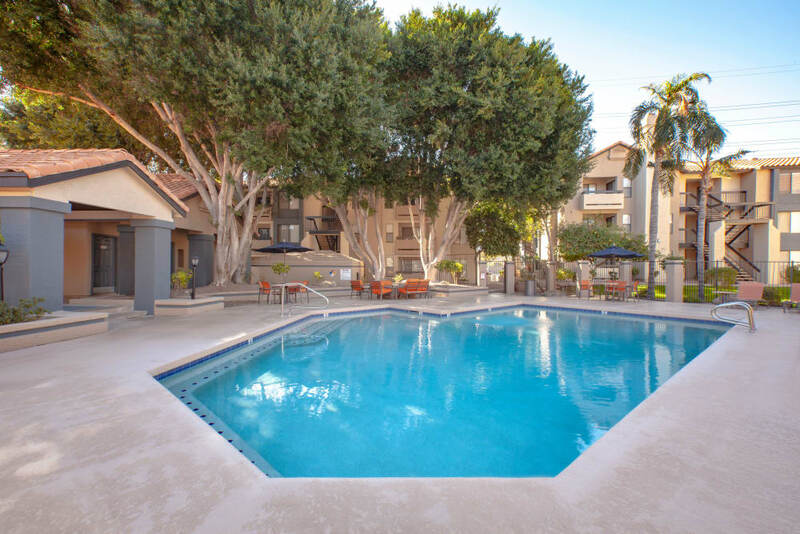 Live among towering palm trees and lush landscaping at Elliot’s Crossing, offering 1 & 2 bedroom apartments for rent in the heart of Tempe, Arizona. 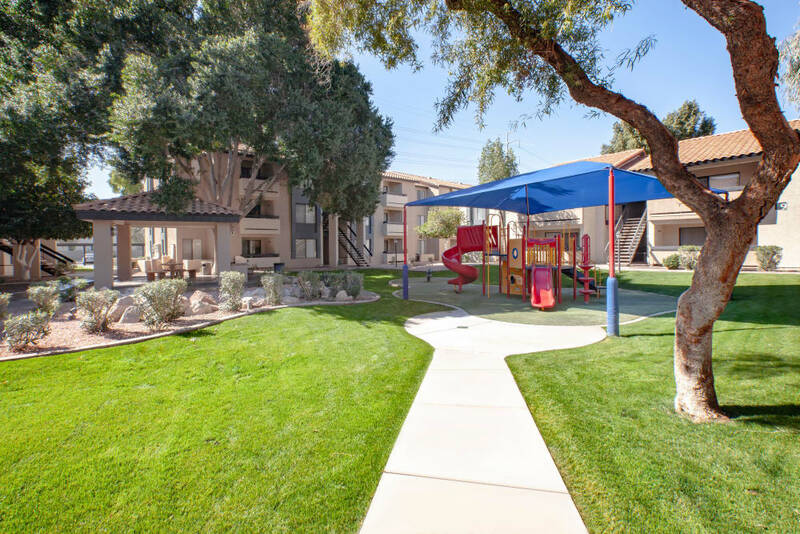 Our pet-friendly apartment community near Arizona State University gives you easy access to the city, with the everyday conveniences and comforts of home that you crave. 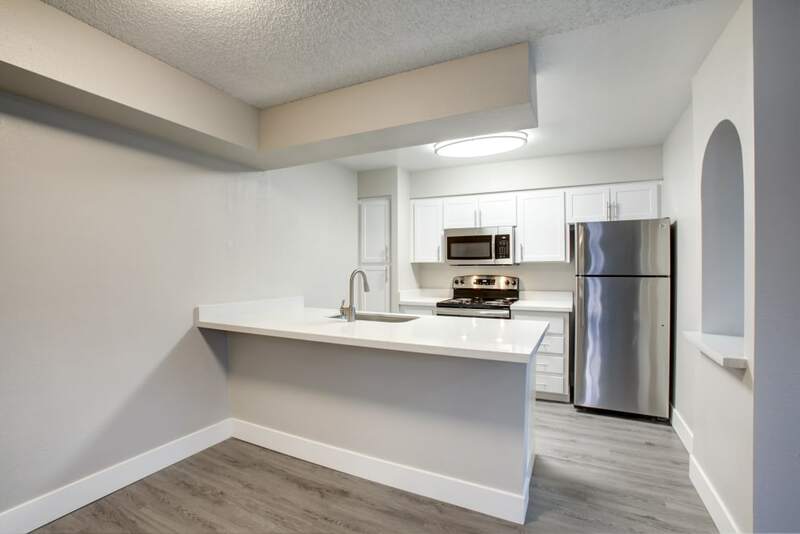 Indulge in your newly renovated apartment featuring gourmet kitchens with stainless-steel appliances, an in-home fireplace, and sleek hardwood flooring.  Live in a place you deserve at Elliot's Crossing Apartment Homes. Our 1 & 2 bedroom floor plans provide the space you need with modern features that stand out. Stay comfortable year-round with air conditioning, ceiling fans, and a fireplace. A washer and dryer make chores a breeze, and gourmet kitchens are a joy to prep meals in. With a floor plan for everyone, Elliot's Crossing Apartment Homes welcome you. 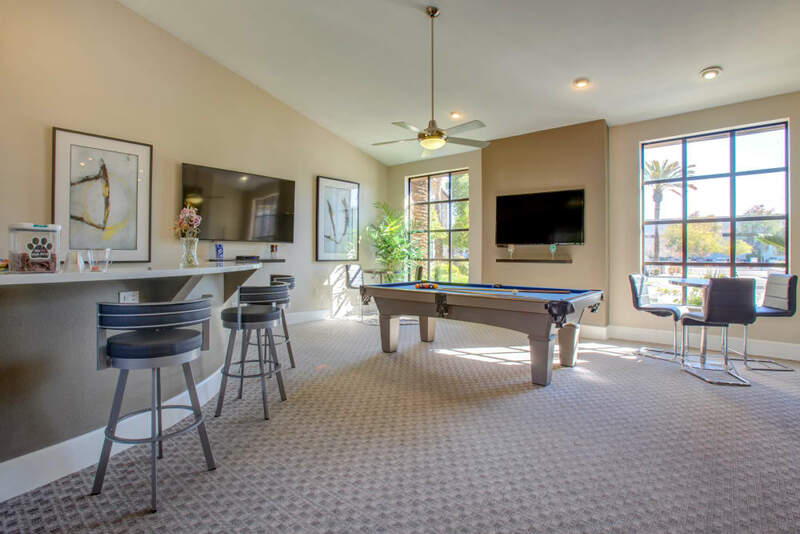 When you make your home at Elliot's Crossing Apartment Homes, you commit to a carefree lifestyle that allows you to choose how you live each day. Plan a staycation day-lounging at one of the two sparkling swimming pools, soak in the spa, and get a workout in at the 24-hour fitness center and yoga room. 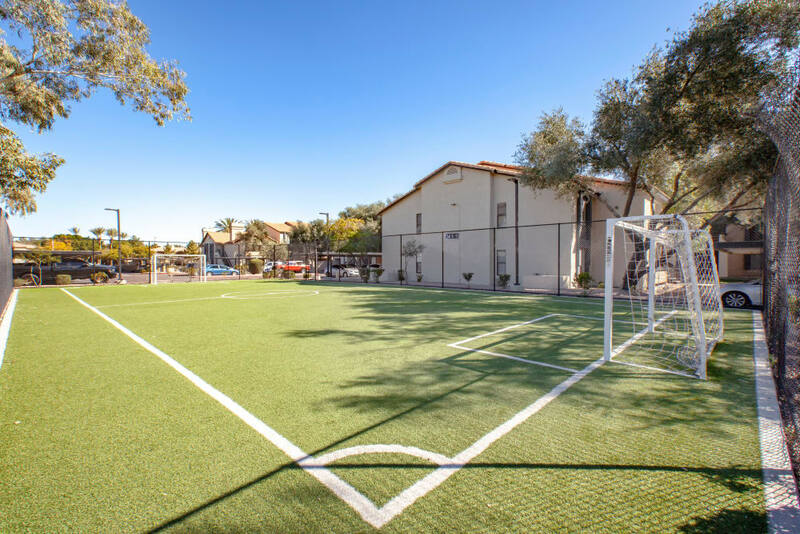 Challenge friends to a game of soccer on the outdoor field, take the kids to the playground, or gather around the outdoor fire pit. The choice is yours at Elliot's Crossing Apartment Homes. 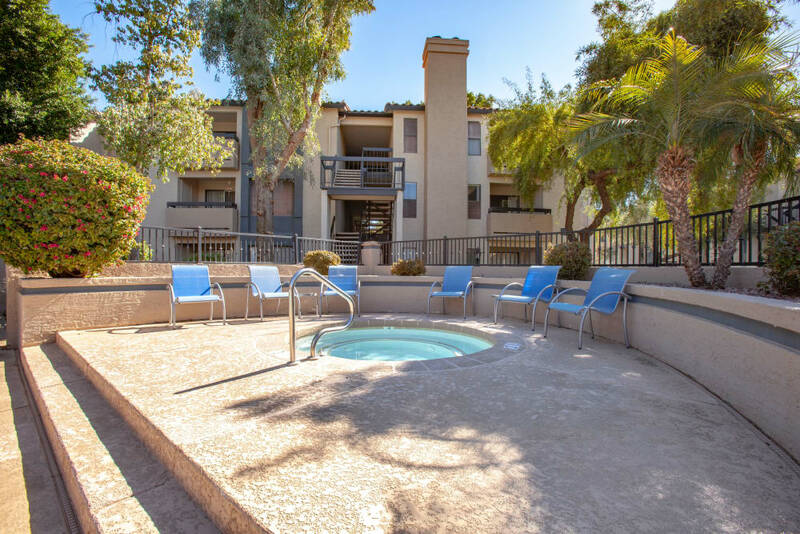 Located in the heart of Tempe, Elliot's Crossing Apartment Homes are perfectly situated close to everyday conveniences and the best shopping, dining, and entertainment in the Tempe area. 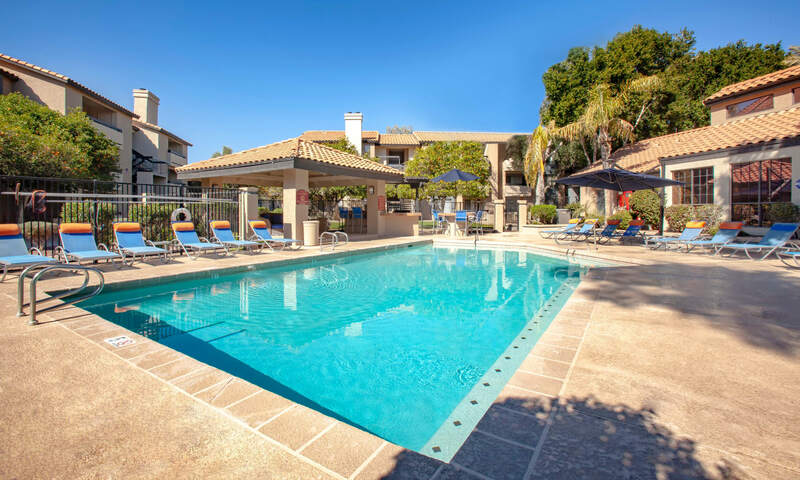 With easy access to I-10, Phoenix is just a 10-minute drive away. 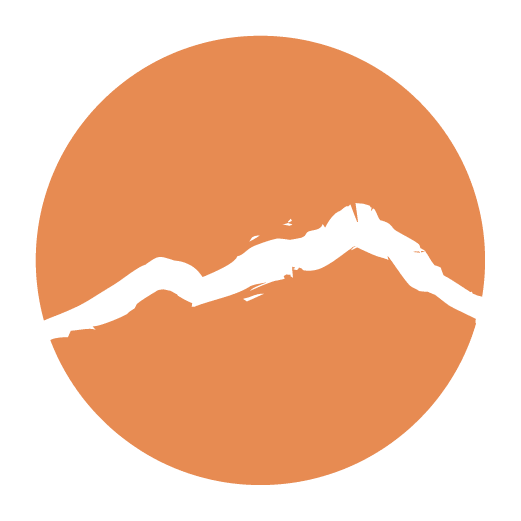 With an abundance of new jobs in the area, several restaurants nearby, and close proximity to downtown Tempe, you’re never at a loss of places to go and things to do. Your pets are a part of your family. That’s why we’re excited to be a pet-friendly apartment community in Tempe, AZ. 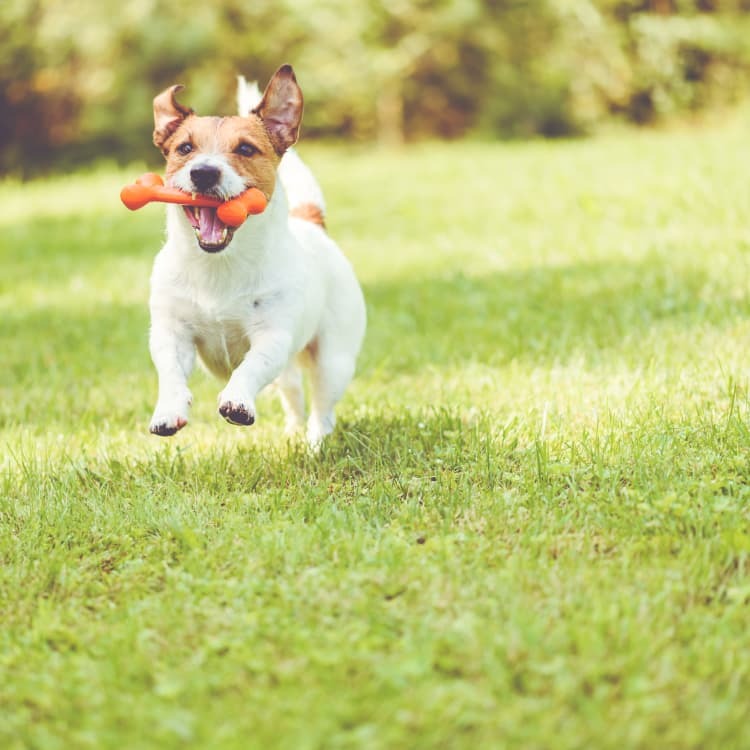 With spacious floor plans and a dog park on site, live comfortably with your four-legged friend at Elliot's Crossing. The time is now to call the place you deserve home. 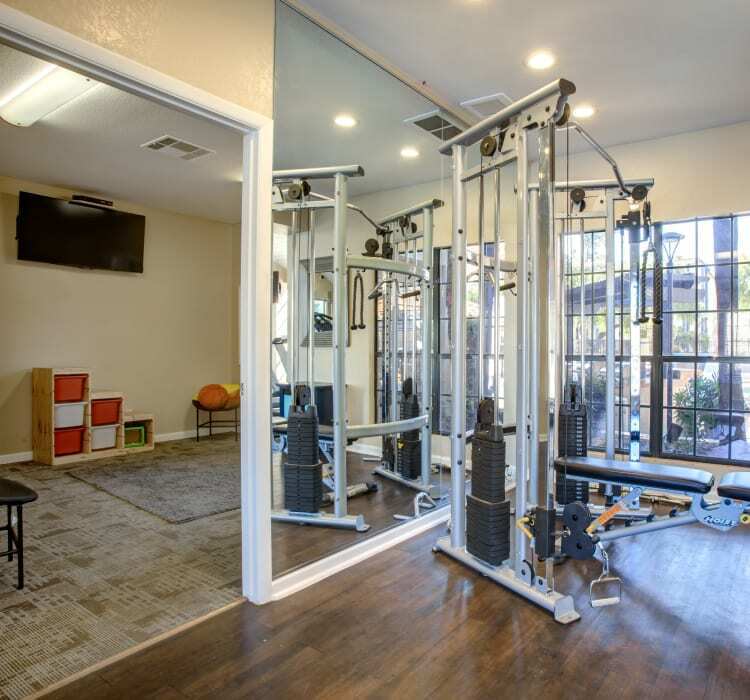 Give us a call to schedule your private tour today of our pet-friendly apartments for rent in Tempe, Arizona.